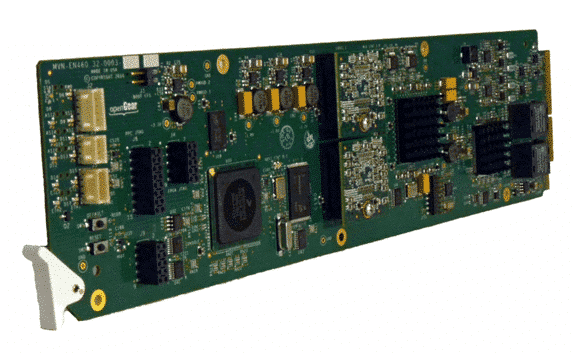 The VEN-5200 dual-channel MPEG-4 AVC encoder card brings superior performance to IPTV, broadcast, enterprise and PEG applications in an openGear™card format. Incorporating the latest in video compression technology, the VEN5200 ensures unsurpassed video quality at ultra low birates. 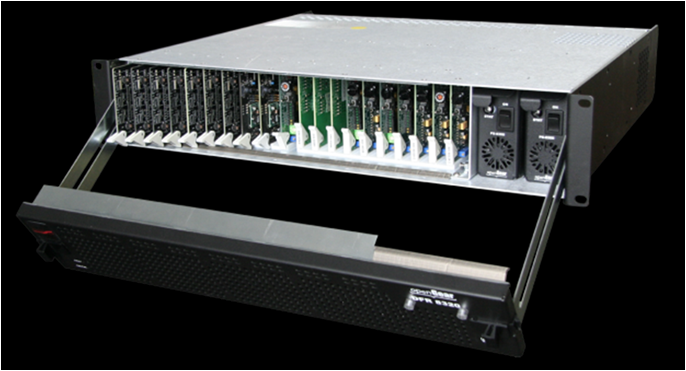 Robust network transport is achieved using SMPTE 2022 forward error correction. 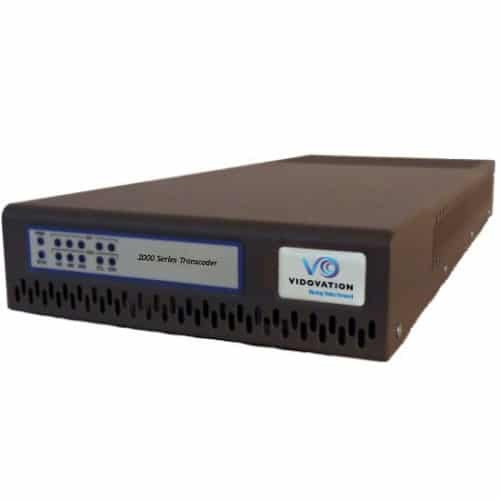 The VEN-5200 creates two streams from a single source or two separate sources. 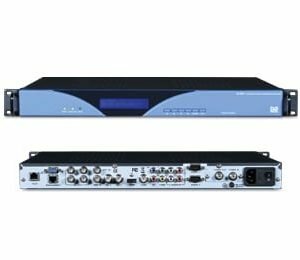 Each stream is independently adjustable for output resolution and data rate. 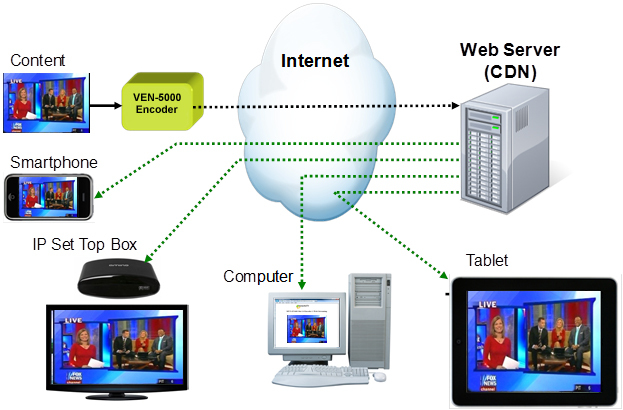 Supported video networking protocols include: UDP, RTP, Direct HTTP and HTTP Live Streaming. 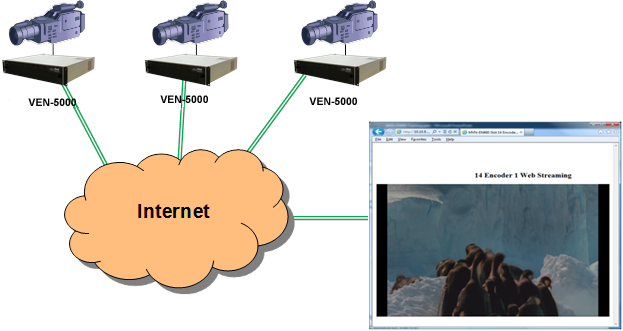 This allows for reliable transport over all IP networks, whether unicasting or multi casting. 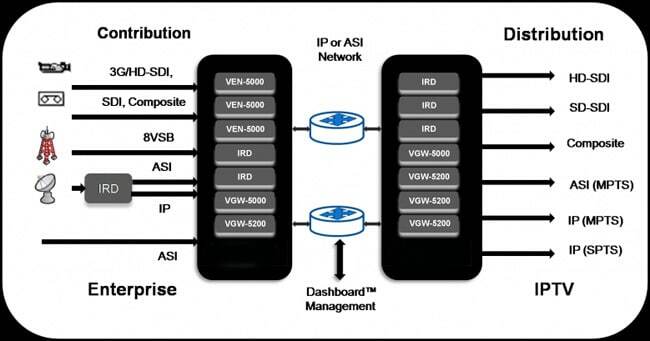 The VEN-5200 is designed to operate on open architecture networks allowing compatibility with cost-saving commercially available set-top boxes, routing hardware, and VidOvation or third-party middle ware (control software). All these features are available in a openGear™ format card. A stackable stand alone equivalent (VEN-4200) is also offered for non-rack or low density installations. SNMP Control X X X X X X X ?